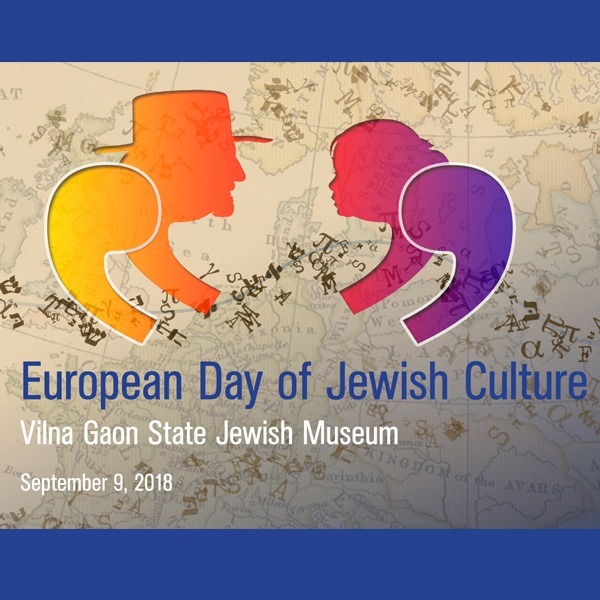 We kindly invite everyone to visit museum's Tolerance Center & Samuel Bak Museum (Naugarduko St. 10, Vilnius) on September 9 free of charge as part of European Days of Jewish Culture. At 12 p.m. you may join a guided tour in the Tolerance Center & Samuel Bak Museum. Please register via email: muziejausedukacija@gmail.com or tel. (8 5) 2120112. At 4 p.m. a telebridge will connect Samuel Bak Museum with the artist’s studio in Boston. During the event, the artist will talk about his extraordinary life and creative path and the attendees will be able to ask questions. We recommend to see the exposition of Samuel Bak Museum first. The event will be held in English with translation to Lithuanian. Please register via email muziejausedukacija@gmail.com or tel. (8 5) 2120112 until September 7, 12 p.m.